Women hoop too! 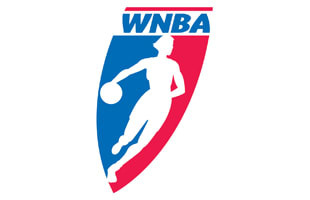 The Women's National Basketball Association was founded in 2002. Did Drake Shout Out Liz Cambage on 'Astroworld'?